Jacada Travel has prepared a unique itinerary that takes travellers through WWII battle sites, command rooms, and historic estates. 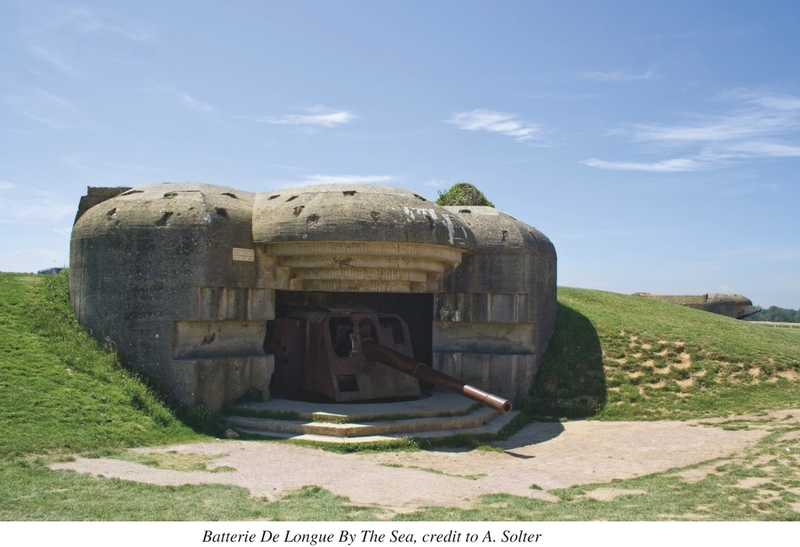 The European battlefields of World War II will come alive for history buffs in a new, evocative tour run by luxury travel company, Jacada Travel. The stirring history-themed tour takes travellers through England and France, and straight into important sites that include the famous Churchill War Rooms, where Allied commanders stayed as they planned attacks, and actual sites of the D-Day landings on June 6, 1944. The journey starts in London with a dedicated tour to the Blitz, the offensive conducted by the Germans against Britain in 1940 and 1941. The Germans huge bombing conducted mass air attacks against the UK, starting with the famous raids on London in 1940. Overall, over 40,000 civilians were killed, and remnants of the blitz still remain throughout the country – including the occasional missile found in the Thames. In London, tour participants will be taken right into the underground rooms where Winston Churchill’s government operated, and could then head south to the White Cliffs of Dover whose skies were the arena for the Battle of Britain in 1940. There, travelers will see an incredible collection of iconic ‘warbirds’ at a still-active aerodrome once used by the RAF and US Eighth Air Force, and visit Churchill’s family home at Chartwell. 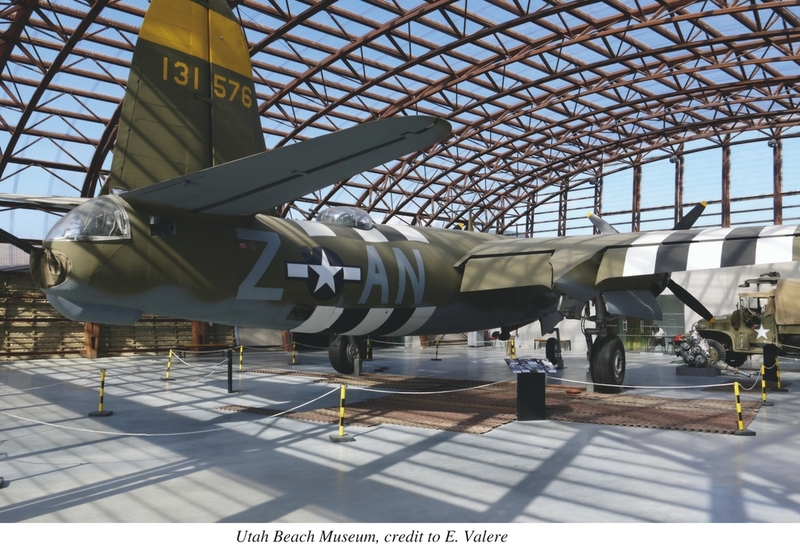 From London, guests will travel to Portsmouth – the command place for the Allied Forces’ D-Day attacks – to see the country house and map room where the D-Day Landings were orchestrated by Generals Eisenhower and Montgomery. “Here, guests will perhaps sip a pint in a pub frequented by the famous generals when they took a break from planning the D-Day landings, or perhaps chance upon an abandoned bunker in a field in Kent,” says Mr Curry. From England, the tour will move on to France. Travellers will spend three nights in the famous town of Normandy, where marks of bullets and artillery shells can still be found on some buildings. 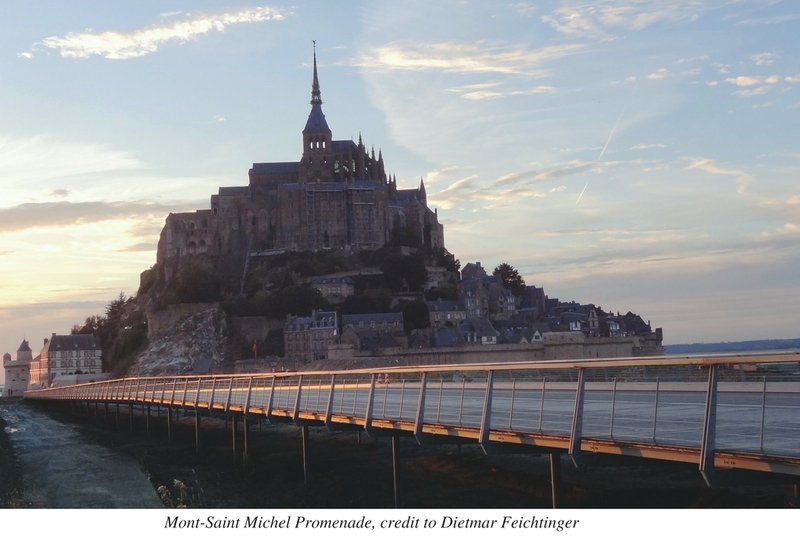 The days will be spent visiting some of the country’s most historic old museums and sites like the picture-perfect Mont-Saint- Michel, and several of the beaches where the D-Day landings took place. 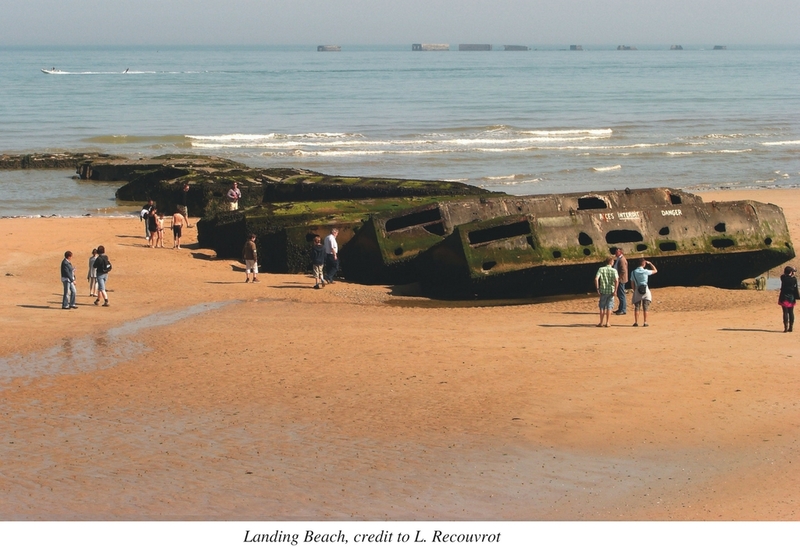 The Normandy – or D-Day – Landings mark the largest seaborne invasion in history. The operation was conducted by the US army against the German army in an attempt to wrestle France (and ultimately all of Europe) back from Nazi control. Landing on the beaches of Normandy on that fateful day on 1944, the Americans were ultimately victorious, paving the way for the liberation of Europe from the Nazi army. Pointe du Hoc, a promontory on the coast of Normandy that overlooks the English Channel, will be of particular interest. It is one of the highest points between Utah Beach and Omaha Beach. The German army had taken over the area, but it was heavily bombed by US forces on D-Day before the Allies came ashore to capture Pointe du Hoc back from the Germans. Lastly, the tour will head to Paris, where, together with a private guide, guests will embark on a journey through the key moments of the German occupation until the city’s liberation in 1944. Throughout the experience, travellers will gain exclusive access to non-tourist attractions, such as the Southwick House in England. This is a site where the Allied strategy for the D-Day landings was planned. “It is actually owned by the Service Police of the British Armed Forces, and access to the Map Room is difficult to obtain,” says Mr. Curry, adding that it is Jacada Travel’s excellent contacts that put them in a position to gain entry into such areas. As with any Jacada Travel itinerary, guests can expect accommodation of the highest quality. In this tour, a sense of history reigns. On the list is a 900-year-old castle where knights once stood, as well as a historic manor that boasts an original painting from Winston Churchill in its lounge. Rates start from US$8,700 per person, including stays at Gravetye Manor, Amberley Castle, and Villa Lara Normandy.